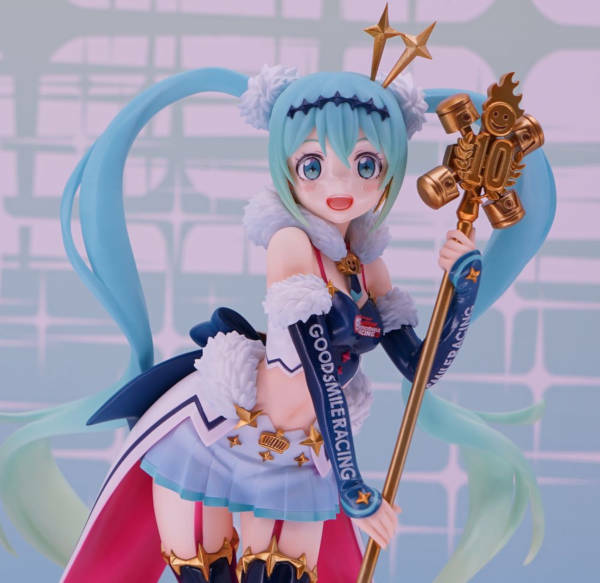 This year’s Winter Wonder Festival has finally came to an end, and with it, comes many exciting Hatsune Miku figures and reveals. 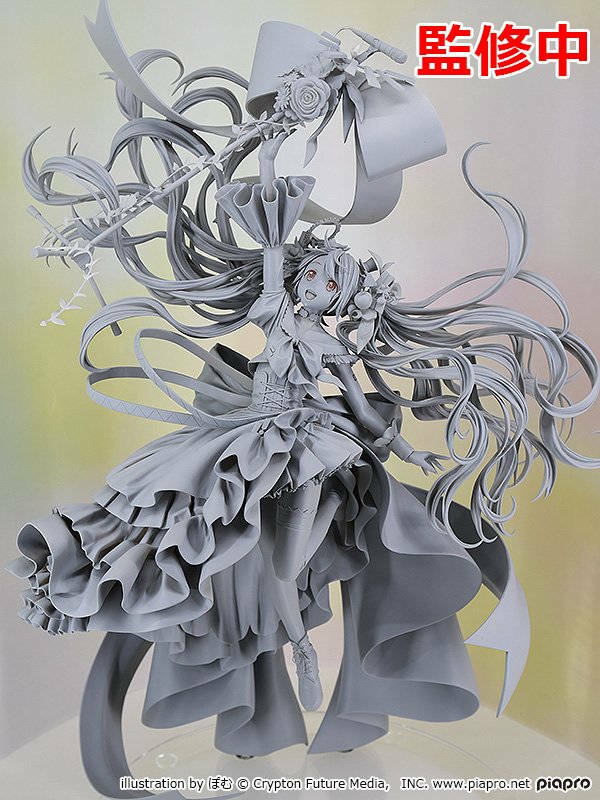 Gathered in this article are all the official figure announcements made today, plus a lovely reveal from Goodsmile Racing. Check out the list below. 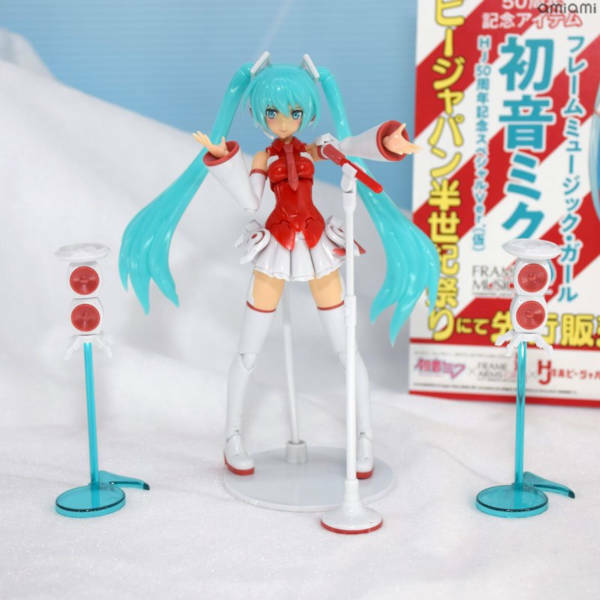 1/8 Scale Figure Hatsune Miku: Memorial Dress Ver. 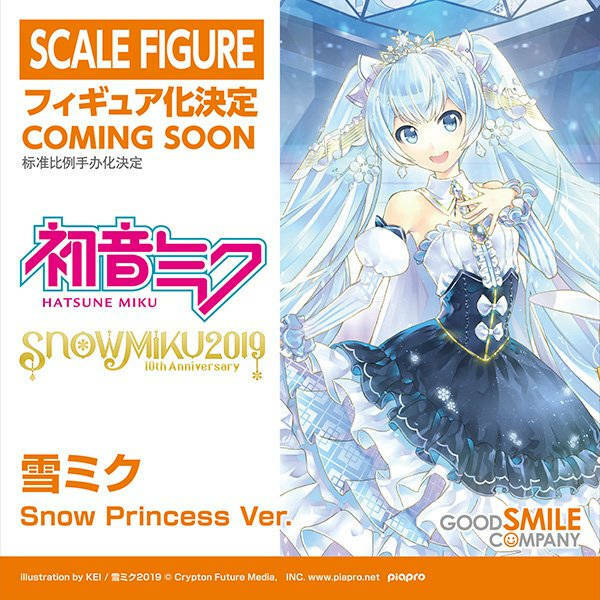 Scale Figure Snow Miku: Snow Princess Ver. 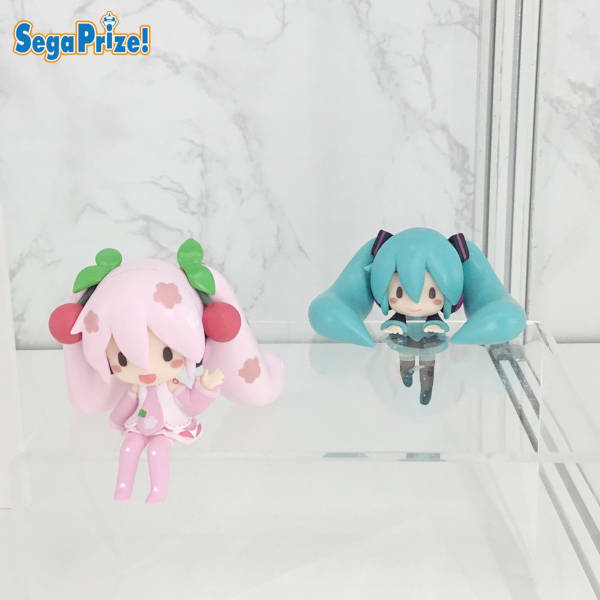 Nendoroid Racing Miku: 2019 Ver. 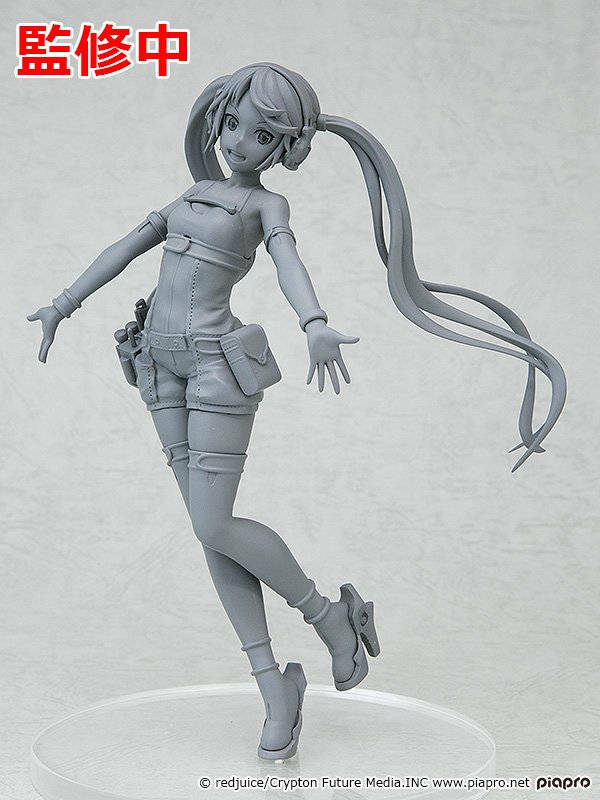 1/7 Scale Figure Racing Miku: 2018 Summer Ver. 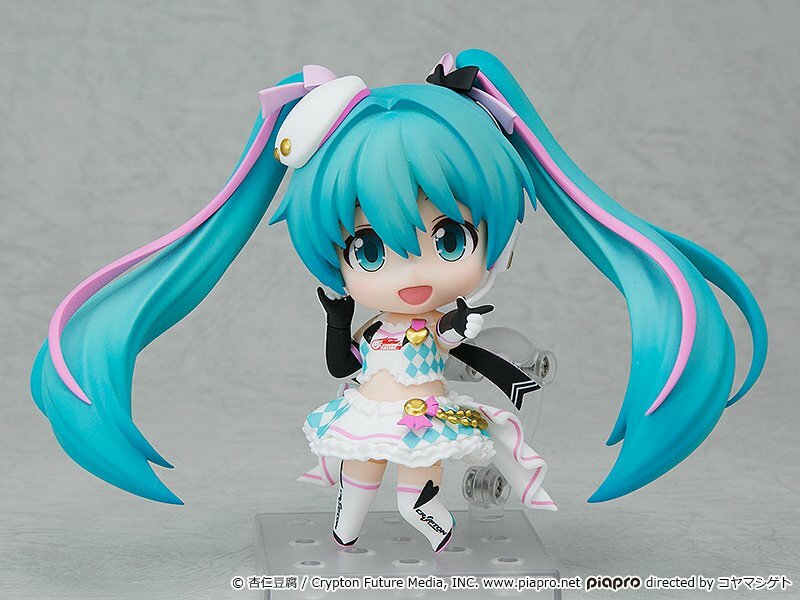 POP UP PARADE Racing Miku 2010 Ver. 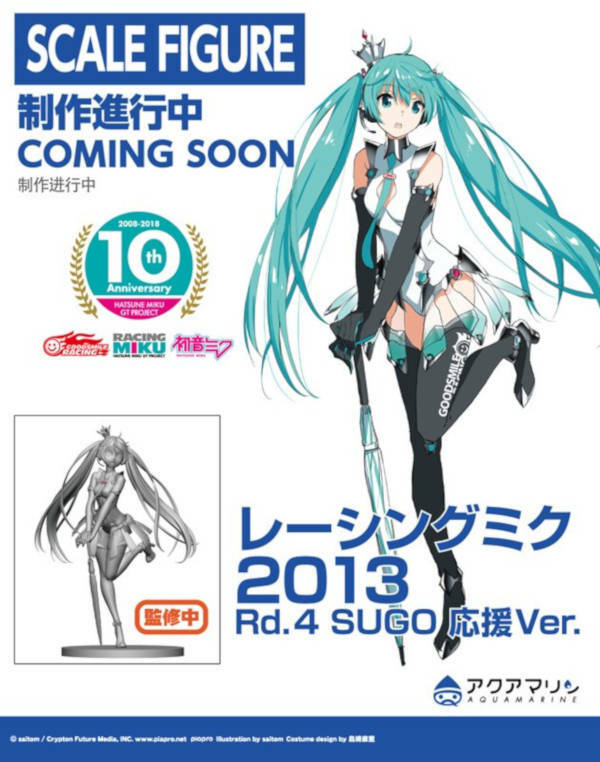 Scale Figure Racing Miku 2013 Rd. 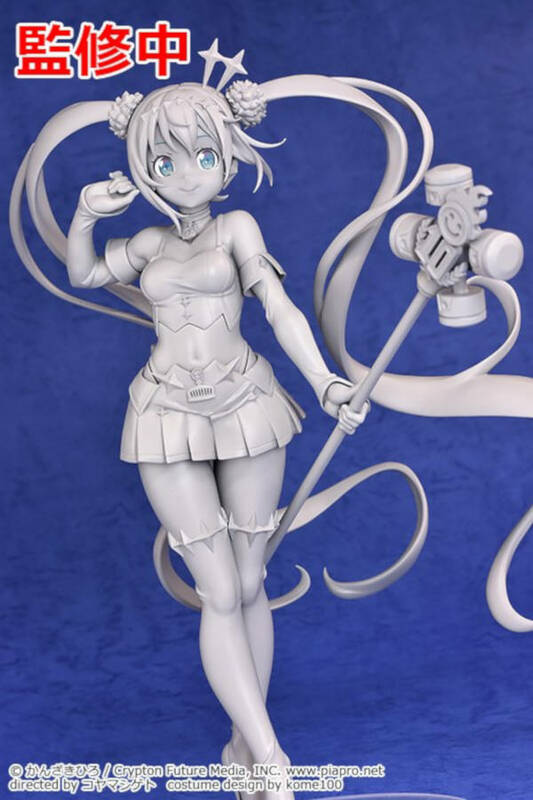 4 SUGO Support Ver. 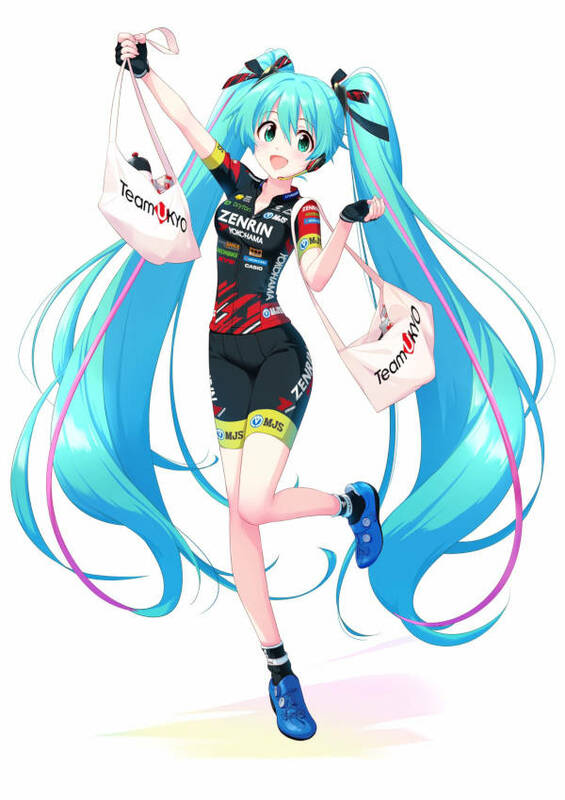 Racing Miku 2019 TeamUKYO Support Ver.